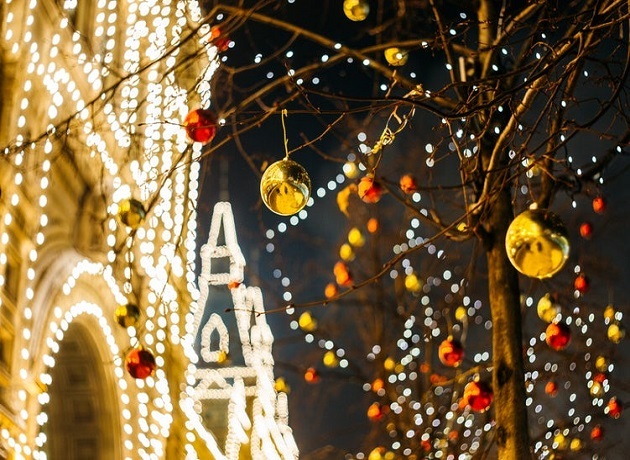 It's time to roll out the holiday cheer in support of small local businesses! The 9th Annual Holiday Hoopla returns on Saturday, December 9th from 10:00 a.m. to 6:00 p.m. with a festive celebration in a waterfront atmosphere with bright, colorful lights. 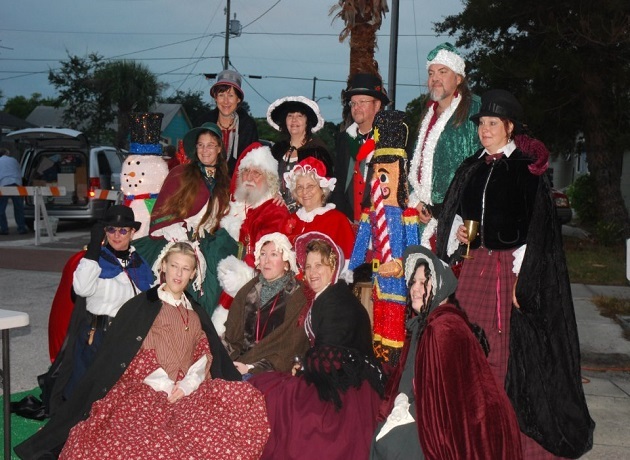 There will be arts, crafts, food, live music, and holiday characters as holiday-themed music washes over the decorated streets of Gulfport and a ivechance to give back during the Holidays at the 9th Annual Holiday Hoopla. This festival provides shoppers an opportunity to discover gifts not found anywhere else. Upon entering the festival, visitors will be greeted with holiday carolers, dance performances, and roving street performers. Entertainment will be provided throughout the night by local school bands, choral groups, local musicians, and performing arts groups. If the singing and shopping works up an appetite, feel free to grab a bite to eat at one of the many downtown restaurants, pubs, and cafes in Gulfport. Not familiar with this waterfront gem? Gulfport was named number six as a national small-town finalist out of 600 competing towns by Rand McNally for “Best for Food” in 2011. There's Pia's Trattoria serving hearty Italian meals, Neptune Grill putting up Greek and seafood dishes, and O'Maddy's Bar and Grill offering American bites all within an arm's throw. With over a half mile of shopping, food, fun, and holiday festivities, this lively event has become a favorite Tampa Bay holiday tradition. Whether you’re a resident of Gulfport or a visitor from out of town, there’s plenty to see and do at Holiday Hoopla where proceeds benefit Operation Santa, a program that provides new toys and gift cards to underprivileged children, and Gulfport families in need.